personalized astrology reports since 1993. Astrological analysis of the natal chart, horoscope, karmic astrology, couple synastry, forecasts transits and solar revolution. 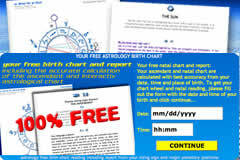 Your FREE online horoscope with the calculation of your ascendant, your interactive birth chart and it's astrological interpretation. 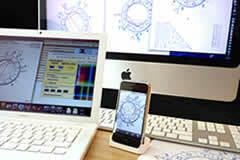 AstroQuick new software 7.71 EN ! 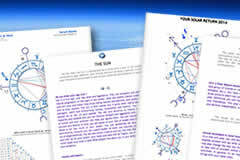 A range of astrology software for iPad, Mac, PC, iPhone. 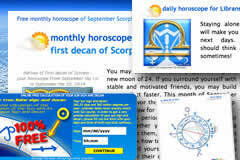 Web apps for amateur and professional astrologers. Ascendant calculator, Sun sign calculator and free birth chart report..